Breathtaking sunsets make Sunset Terrace an unparalleled event location. Experience magnificent Hudson River views of the Statue of Liberty and the New Jersey skyline, and enjoy the passing sailboats, luxury yachts and ocean liners. 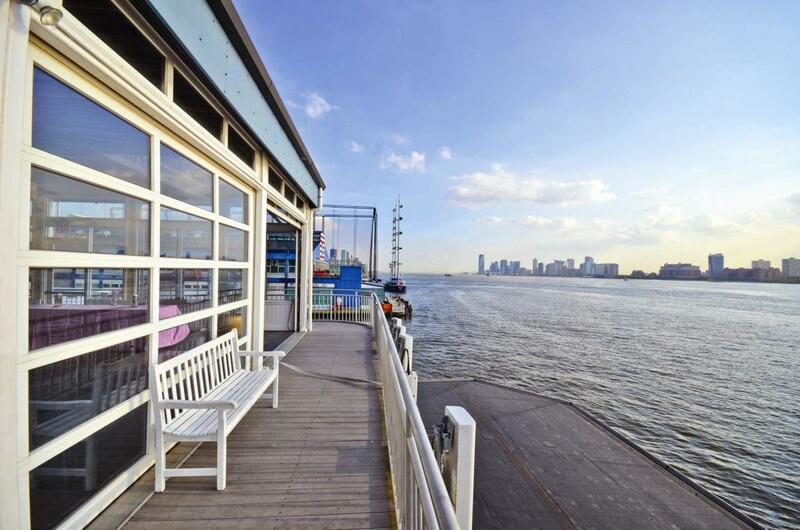 Sunset Terrace is located at the western tip of Pier 61 at Chelsea Piers, off the West Ice Arena on the second floor of Sky Rink. 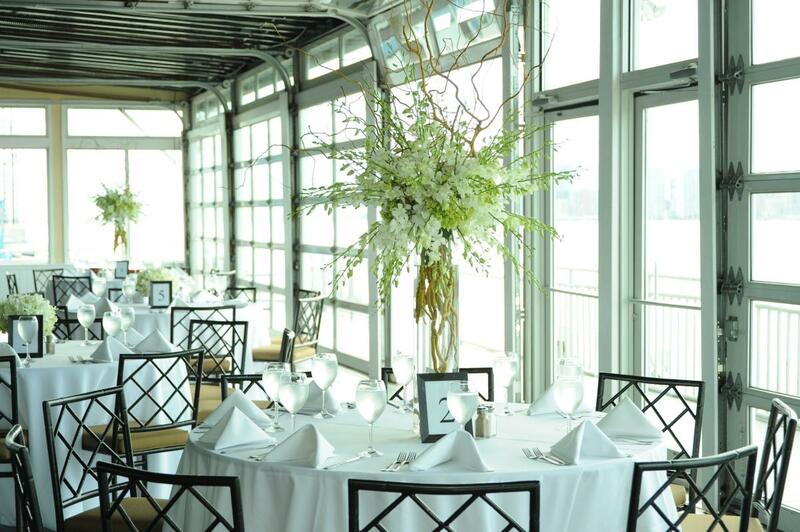 The 3,400-square-foot riverside event space is ideal for 50 to 300 guests and a wide range of event formats including: adult parties, bar/bat mitzvahs, corporate events, proms and weddings.